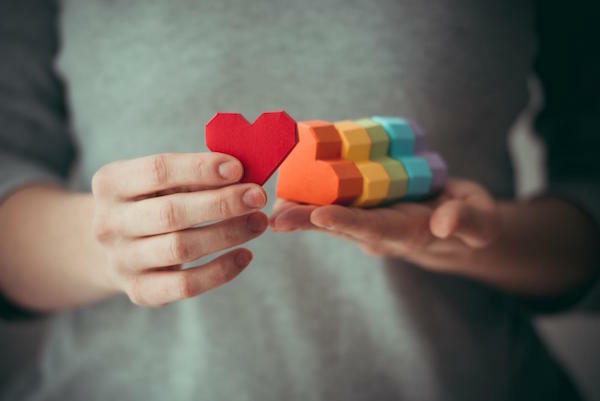 Finding a counselor, therapist, or psychologist who truly understands, cares for, and is capable of working with the LGBTQ community is a highly challenging task. The ability to effectively provide counseling and therapy for this community is among the rarest specialties in the mental healthcare community. Whatever you may be facing in your process, we are here to help you navigate the path ahead. The list above is far fromexhaustive, but we believe that each of the challenges faced by the LGBTQ community brings with it the unique opportunity to overcome and to set an example for others that being defeated is not the only option. Processing through these issues is rarely an easy task, one which becomes increasingly difficult when faced alone. Unfortunately most people experiencing the challenges that come with being a member of the LGBTQ community do just that – attempt to face them alone, but often realize little success. The level of misunderstanding toward this community has never been higher; and sadly, this is echoed by the suicide-related statistics in this community. We provide individual, couples, and group therapy to help address these concerns at our Matthews office and Triple Play Farm in Davidson. We also provide teletherapy as appropriate.